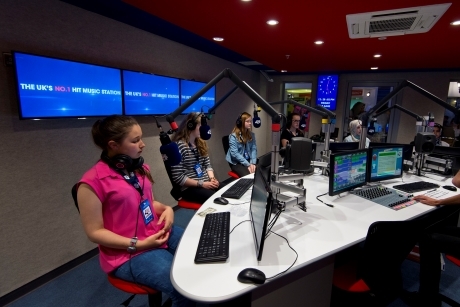 When it comes to learning through real-life experiences, you don't get much closer to the real thing than the educational yet fun activities on offer at the amazing Kidzania in London. 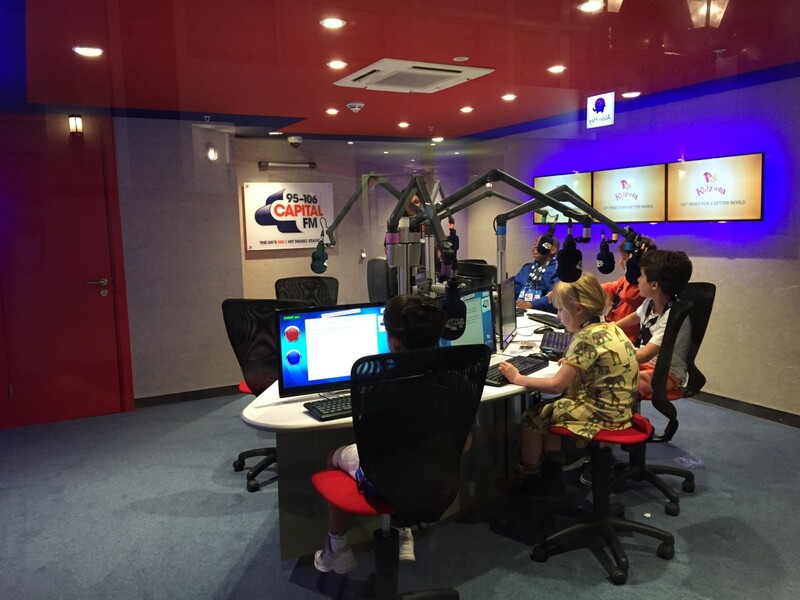 The history of KidZania starts like all great stories start, with idealistic passion and an unwavering spirit stimulated by a communal desire to create something better. Blending Education with fun, Kids can independently choose to visit more than 60 entertaining activities that include a Bank, Hospital, Police Station, Fire Station, Aviation Academy and Theatre. The Useful Media Company are proud to support one of the most enjoyed and anticipated activities... 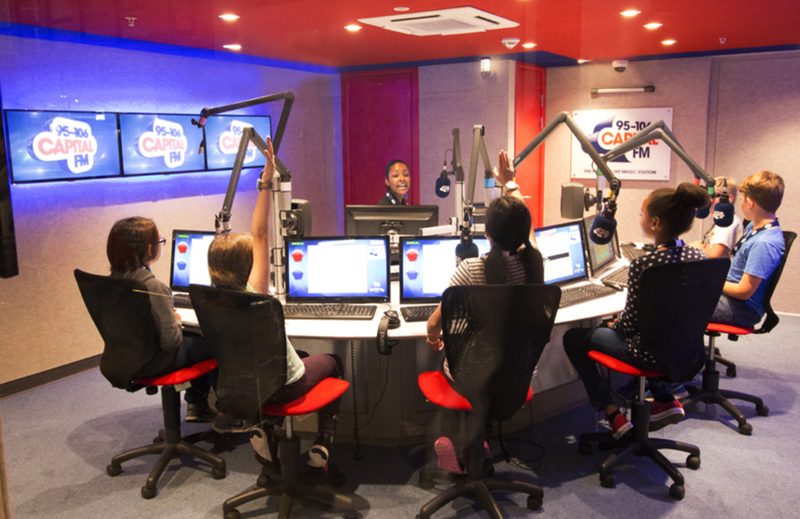 Global Radio's Captial Studio. 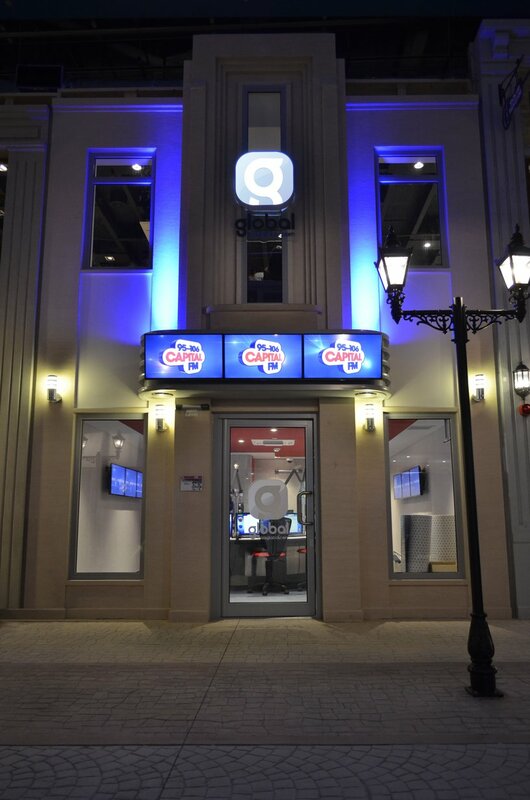 Only one play-out system could provide everything Kidzania needed, ENCO and we're proud to now support the entire studio, ensuring the experience is fresh, interactive and continues to lead the world.. the Global world!